You ready for a drastic before and after? No this isn't Extreme Makeover (but if anyone wants to call them for me maybe they'll consider doing an Extreme Makeover Home Edition Haiti!). And here is Evenson after surgery removing the tumor that was in his abdomen. We were literally setting up hospice care here in Haiti for Evenson as he was suffering so much and we were unsuccessful in finding care for him. But the Lord is always on time-he opened a door for Evenson in LA-actually several doors. It fell together so perfectly that there is no way any of us here at Angel Missions can take credit for this. Obviously someone much higher than us had a hand in this. Evenson is still getting chemotherapy and radiation treatments. He is not out of the woods yet. But we have proof that our God is a great God and we know He can bring Evenson the rest of the way through. 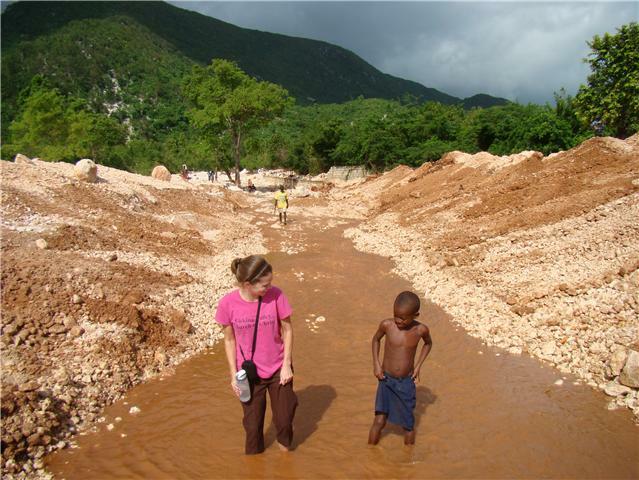 Angel Missions Haiti is looking for care for several other children. Please visit the website. Pray for these children and talk to people in the profession. You never know when the Lord might use you to be the link in finding them life saving or life changing care! More after photos of Evenson! I love this. God is amazing. SO are his people when they take seriously the things he takes seriously. Thanks for sharing these pics. Okay, I'm trying to tell David about this,and I'm crying reading it out loud. Thank you for sharing and thank you for giving a voice to these children.